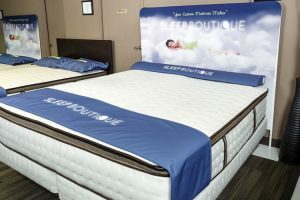 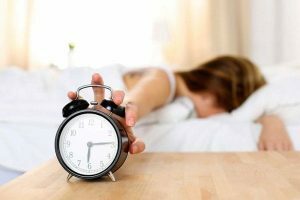 How Do Materials in Foam and Latex Mattresses Affect Your Sleep Quality? 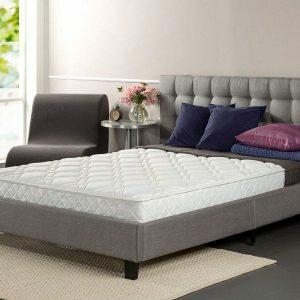 Can One Mattress Type Be Perfect for Everyone? 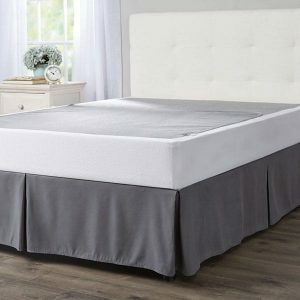 Which Mattress Type is Best for Low Back Pain? 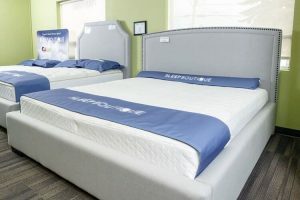 Premade and Custom Made Mattresses: What’s the Difference?